Growing Minds Academy is a non-profit organization that supports the betterment of the lives of children and families across Jacksonville. GMA provides better beginnings for children who might otherwise not experience high quality education and individualized attention of their needs in and outside the classroom. GMA aims to assist in obesity related prevention programs, and healthy nutrition centered regimens by offering community services, childcare curriculum and afterschool programs that promote these initiatives. 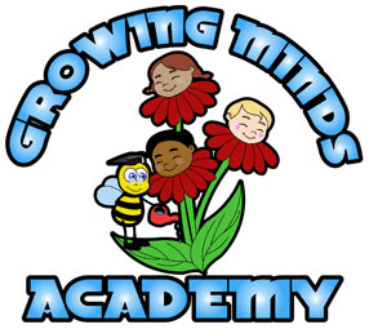 At Growing Minds Academy we solely exist to plant the seeds for promising futures.